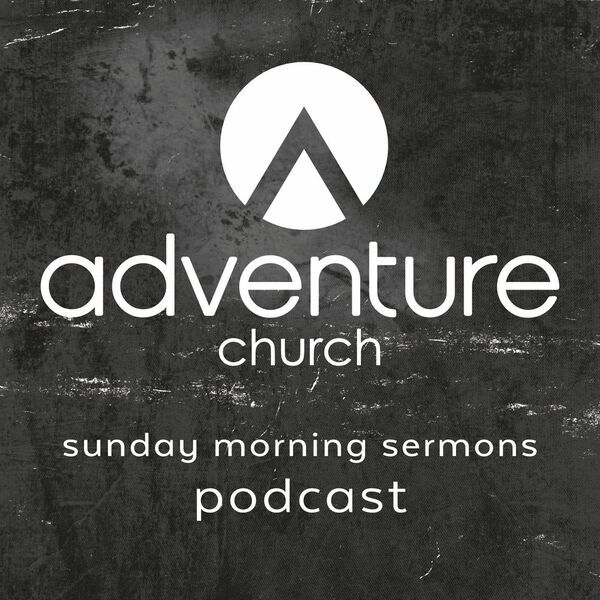 Adventure Church Podcast - Palm Sunday: How do I Welcome Jesus? Palm Sunday: How do I Welcome Jesus? On Palm Sunday, Pastor Eric Van Rhee gives a message about how we should welcome Jesus.